Area: Business Litigation and Arbitration / Corporate Operations / Estate and Succession Planning / Business, corporate and contract advisory. 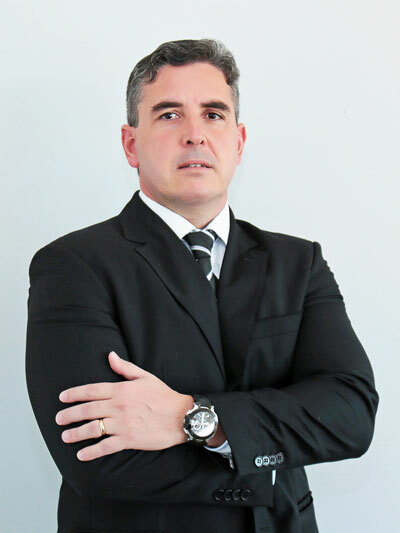 Graduation and experience: Lawyer, business consultant, Masterâ€™s degree in Law by PUC-SP, researcher of the Federal Government in the legal area (National Council of Scientific and Technological Development, CNPQ 1999-2001), professor, lecturer and speaker. Area: Tax Consultation / Tax litigation: administrative and judicial / Corporate Operations: tax aspects / Tax planning. Graduation and experience: Lawyer, graduated at Sorocaba Law School (Faculdade de Direito de Sorocaba), post-graduated in Tax Law at Centro de ExtensÃ£o UniversitÃ¡ria (University Extension Center), post-graduated in Tax Law at the Brazilian Institute of Taxation Studies (Instituto Brasileiro de Estudos TributÃ¡rios), Master in Tax Law at PUC/SP. Area: Tax Consultation / Tax Litigation: administrative and judicial. Graduation and experience: Lawyer, graduated at Sorocaba Law School (Faculdade de Direito de Sorocaba), specialist in Tax Law at Centro de ExtensÃ£o UniversitÃ¡ria (University Extension Center), at the Brazilian Institute of Taxation Studies (Instituto Brasileiro de Estudos TributÃ¡rios) and pela FGV. Area: Business Consulting / Litigation and Business Arbitration / M&A, Corporate Operations and Agreements. Graduation and experience: Lawyer, graduated at Sorocaba Law School (Faculdade de Direito de Sorocaba), post-graduated in Management Law at FundaÃ§Ã£o GetÃºlio Vargas, in Corporate Law at School of Law (Escola Superior de Advocacia) and in Civil Procedure at Sorocaba Law School (Faculdade de Direito de Sorocaba). Area: Civil and commercial litigation. 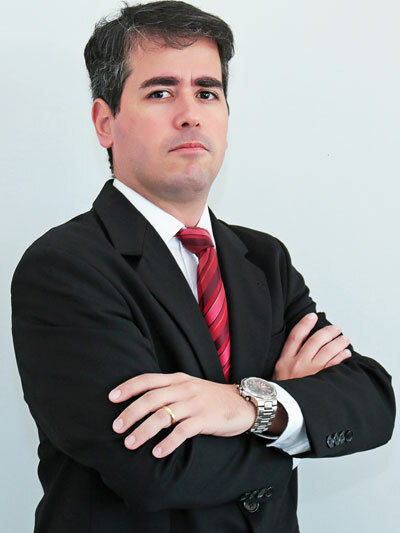 Graduation and experience: Lawyer, graduated at Sorocaba Law School (Faculdade de Direito de Sorocaba), post-graduated in Civil Procedural Law at Pontifical Catholic University of SÃ£o Paulo (PontifÃ­cia Universidade CatÃ³lica de SÃ£o Paulo â€“ PUC/SP). 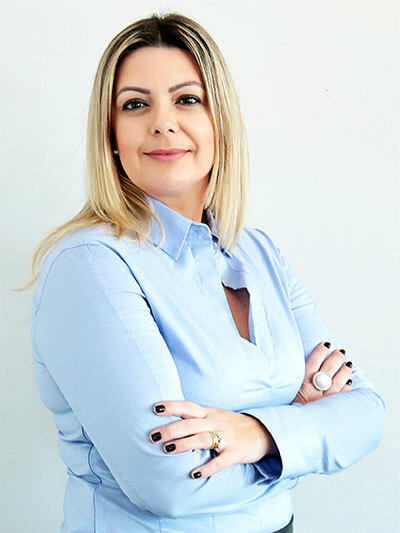 Graduation and experience: Lawyer, graduated at Sorocaba Law School (Faculdade de Direito de Sorocaba) and post-graduated in Civil Procedural Law at the IBDP - Brazilian Institute of Procedural Law (Instituto Brasileiro de Direito Processual). Area: : Tax Consultation / Tax Litigation: administrative and judicial. Graduation and experience: Lawyer, graduated at Federal University of ViÃ§osa, under post-graduation in Tax Law at the Brazilian Institute of Taxation Studies (Instituto Brasileiro de Estudos TributÃ¡rios). Graduation and experience: Lawyer, graduated at Sorocaba Law School (Faculdade de Direito de Sorocaba), post-graduated in Civil and Business Law at the Center of Juridical Studies DamÃ¡sio de Jesus (Complexo Educacional DamÃ¡sio de Jesus). Graduation and experience: : Lawyer, graduated at Itu Law School (Faculdade de Direito de Itu â€“ FADITU), with university extension in Civil Procedure at Pontifical Catholic University of SÃ£o Paulo (PontifÃ­cia Universidade CatÃ³lica de SÃ£o Paulo â€“ PUC/SP and under post-graduation in Management Law at FundaÃ§Ã£o GetÃºlio Vargas â€“ FGV. Area: Tax Litigation: administrative and judicial. 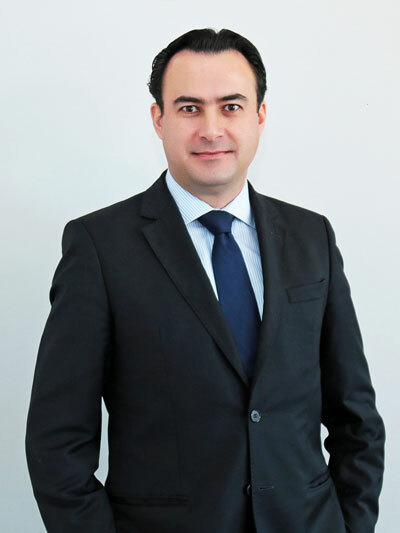 Graduation and experience: Lawyer, graduated at University of Sorocaba, post-graduated in Tax Law at the Brazilian Institute of Taxation Studies (Instituto Brasileiro de Estudos TributÃ¡rios) in Sorocaba â€“ IBET. Graduation and experience: Lawyer, graduated at Sorocaba Law School (Faculdade de Direito de Sorocaba).